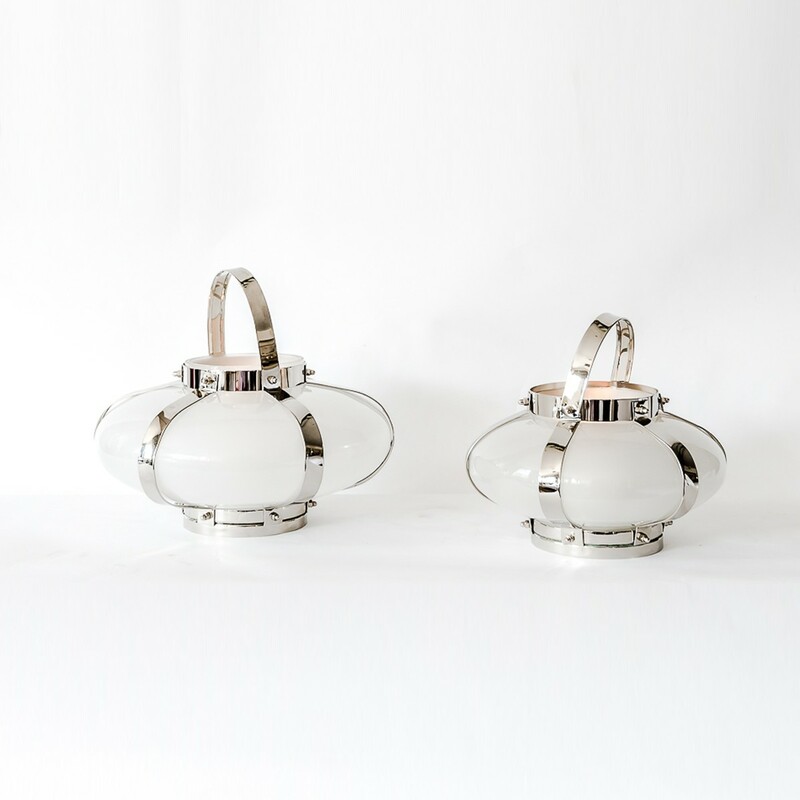 One of the latest additions to our distinctive lighting collection, this lovely aluminium and glass lantern combines polished aluminium and milky-white glass. 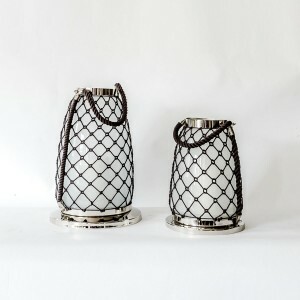 Standing 19 cm tall and with a circumference of 30 cm, it adds an eastern flavour to your home decor. 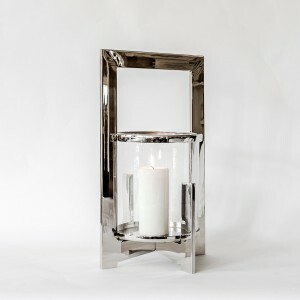 An elegant statement accessory, the reflective metal and cool white glass looks stunning on a side table or bookshelf. 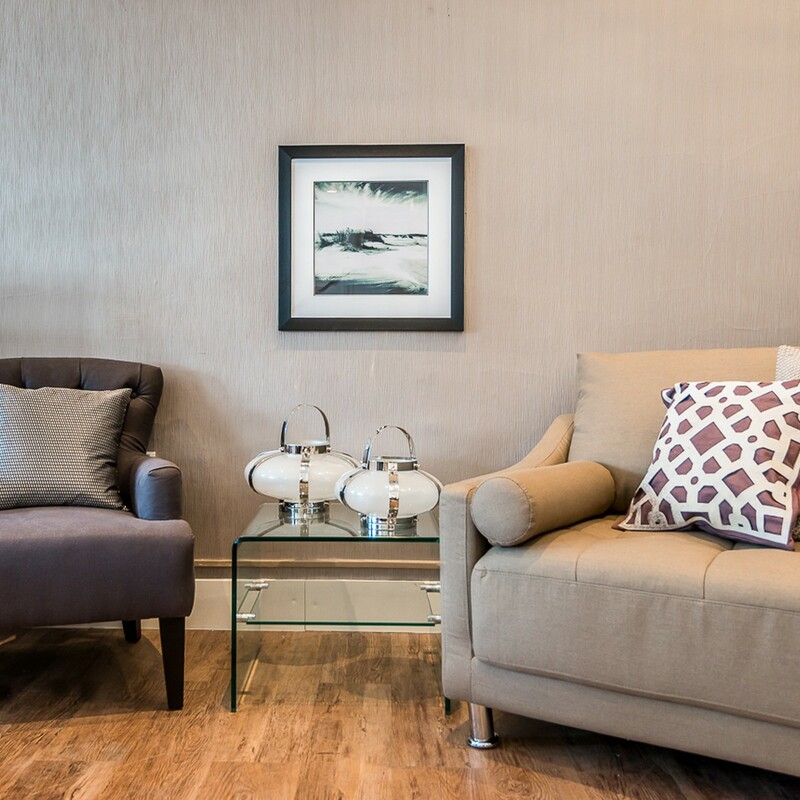 Chosen by our design team for its quality and fine modern finish, it looks great alone. Or buy a pair to dress a table or windowsill. 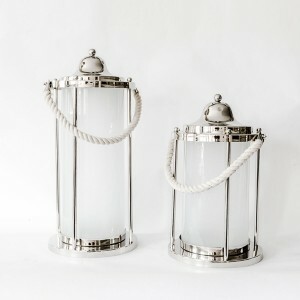 Offering instant mood lighting, this lantern can be matched to other fine aluminium and metal pieces in Retail Furnishing’s accessories collection. 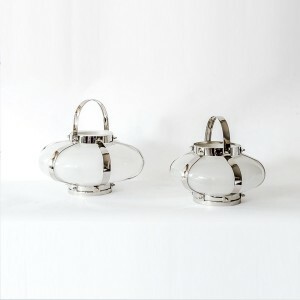 This curvaceous white glass and aluminium lantern looks fabulous in any style of room. Its light-reflecting surfaces provide an instant lift. 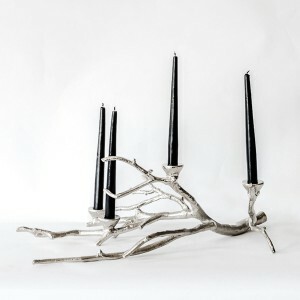 It also looks beautiful illuminated with a neutral candle. 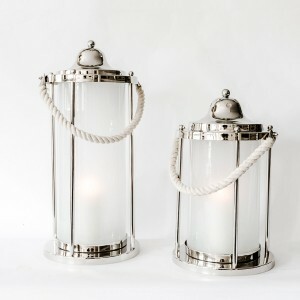 This elegant home accessory offers the kind of timeless style that will be enjoyed for years to come. Dimensions: 30 cm x 19 cm.